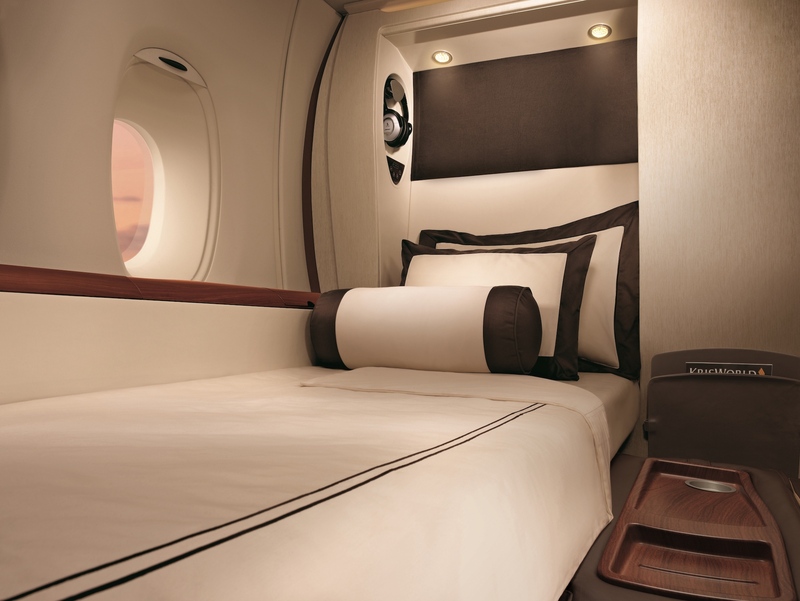 Home » Award Bookings » Book Singapore Airlines A380 First Class Awards With Partner Miles! 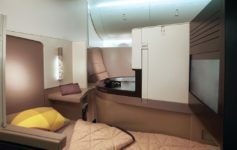 Book Singapore Airlines A380 First Class Awards With Partner Miles! Ever wanted to fly the on the Singapore Airlines A380 in first class but don’t have any Singapore Airlines miles? Now you have other options. The floodgates of award space available to Singapore’s own KrisFlyer members has not been made available to all. But we’ve seen an increase in space lately made available to partner redemption programs like United MileagePlus or Aeroplan. Just last week we saw longhaul business class award space on the new ultra-longhaul services between Singapore and Newark/Los Angeles. We also saw business class space on Singapore’s Fifth Freedom route between Houston and Manchester. Now, for the first time that I can recall in years, we are seeing limited first class award space…even on the luxurious A380 Suites. The morning nonstop is also available in saver first with Singapore miles…it does not show on partner websites. I took some time searching other routes, like JFK-FRA, SFO-HKG, and even shorter routes like SIN-BOM and did not find more space. It could be just this Auckland route. That’s quite a good deal! Do you see Singapore Airlines first class partner award space available on any other routes? I used Avianca Brasil FFP ( Programa Amigo) which costs 55.000 one way or 110 r/t and 80 USD for the r/t. Thanks for covering this… I’m setting expertflyer alerts for Singapore partner availability for the first time ever now (since didn’t seem worth it before).